Jay-Z is standing with 21 Savage and supporting him through his deportation issues. 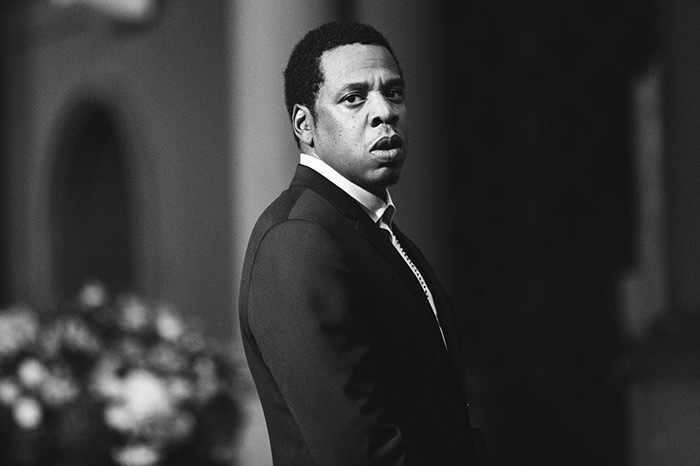 Now TMZ has reported that Hov has hired a lawyer to work on Savage’s Immigration and Customs Enforcement (ICE) case. He also released a statement about why he felt compelled to intervene. “In addition to being a successful recording artist, Savage deserves to be reunited with his children immediately,” Jay-Z said, while adding that 21 Savage’s arrest was “an absolute travesty.” He also confirmed that the Atlanta native has a US Visa application that’s been pending for years. The attorney hired by Jay-Z, Alex Spiro, also released a statement. See Jay-Z’s full statement from Roc Nation below.